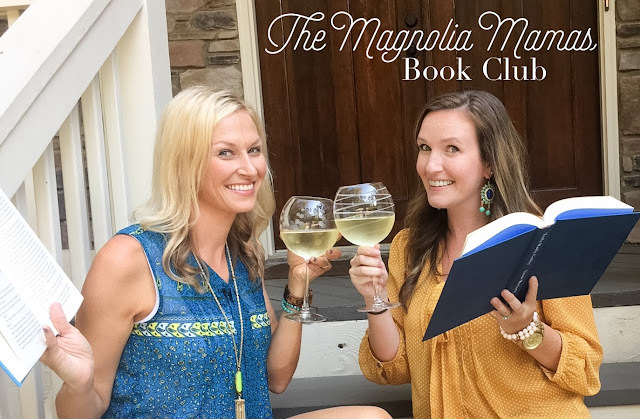 Wine and books! Well, unless it's early when you're reading this. Then grab your favorite caffeinated beverage and let's chat! 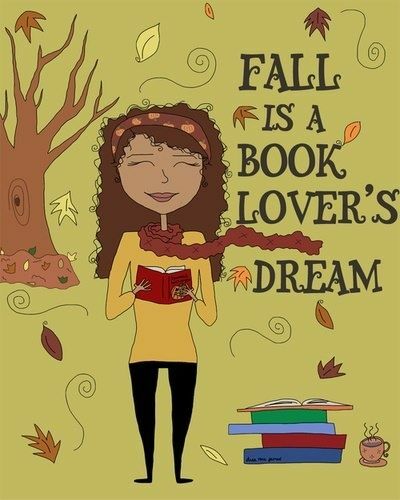 We saw this graphic (via pinterest) and it made us smile. There is nothing we love more than snuggling on the porch, fire going, and curling up with a great glass of wine and a good book. There's just something about those little moments that's heaven. Throw in something pumpkin spice and we'd be a total clique right? I had quite a whirlwind the past week or so. First the Mr. and I were in Key West for our annual trip and then we came home and turned around for another trip with the family for Fall Break. I was excited to get to sneak in some reading while we were gone. While we were in Key West we spent most of our days on a boat. While the Mr. dove for lobsters, I sat and read my book. There was something pretty fitting about being in the middle of the ocean while reading a book about finding something in the middle of the ocean. 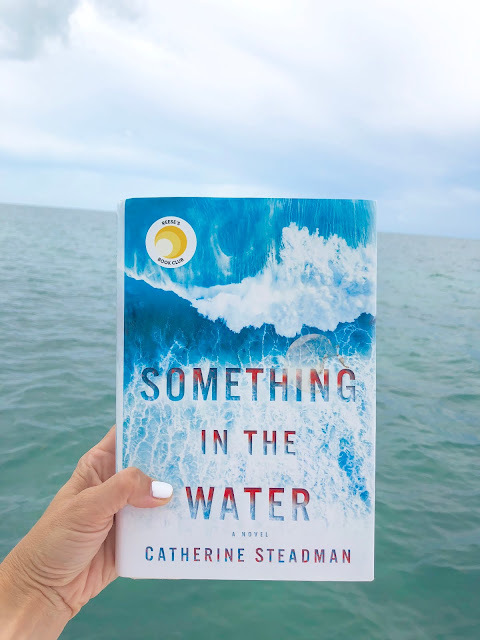 Something In The Water by Catherine Steadman kept me flipping the pages and wanting to know what was going to happen and how things would end. The couple finds something in the middle of the ocean while on their honeymoon and follows their decisions that end up changing their lives forever. It was really good and I would definitely recommend it! 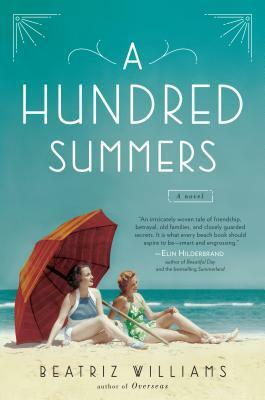 After that I started on a book I've had for a while now, A Hundred Summers by Beatriz Williams. I read half of it in one day sitting on the beach in North Caroline over fall break. Then, we got word that we shouldn't be in the water because of high levels of bacteria due to hurricane flooding so needless to say our plans for the week drastically changed and instead of lounging on the beach I was taking my kids to do other fun stuff and my reading time got nixed. However, I am so anxious to finish this book. I'll be sure to report back next month! Free time to read somehow alluded me this month. Even with a trip under my belt I was only able to sneak in two books in September. But those two books - oh so good! First up was Next Year in Havana. A few friends recommended this book, and then I saw it was part of Reese Witherspoon's Book Club. Reese never does me wrong. The story follows freelance writer Marisol as she travels to her grandmother's homeland of Cuba to scatter her ashes, and learn more about the mysterious land Elisa called home. 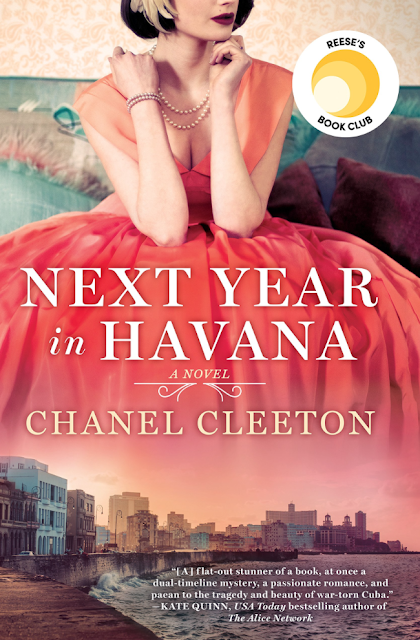 The story weaves past and present together, and has a ton of Cuban history intermingled into it. All wrapped up into a double love story. I loved the book (and learned a ton). I loved all the characters and was a huge fan of how it ended. 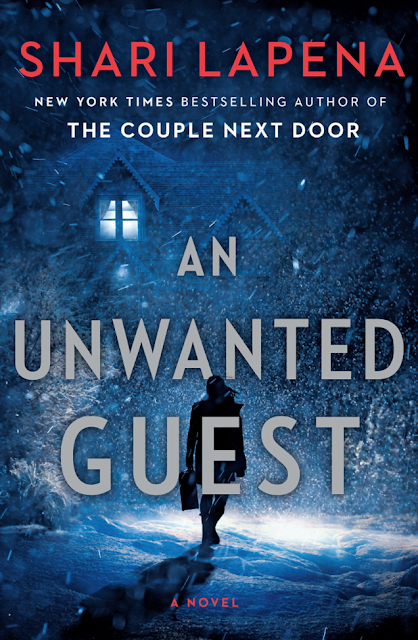 If you like chic-lit with a little more meat behind it, this is definitely one to put in your to-read pile. 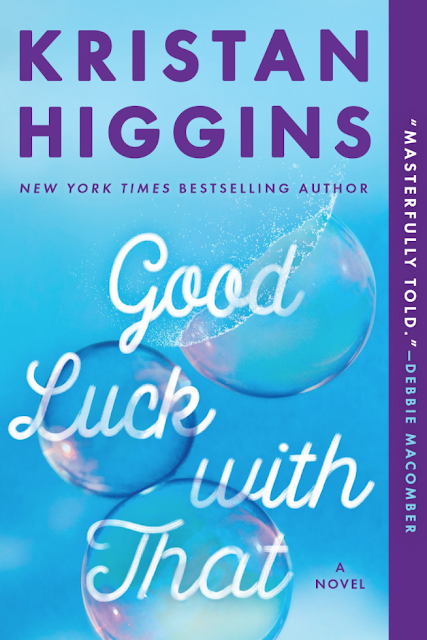 The second book I read in September was Good Luck with That. I grabbed this book on a whim while I was prepping for my trip. I had a few other books already ready to go, but wanted something lighter to read. Well, I totally mis-judged on the latter. Good Luck with That had way more depth than that - in a good way! It follows three best friends in their life after fat-camp. As adults life has thrown them many ups and downs, and when one friend loses her battle with obesity, the others try to fulfill their friends dying wish - to complete a wish list they made years ago at camp. The books touches on love, friendship, body image, and - most importantly - self acceptance. It had humor and romance mixed in, but overall it was a read with a little more behind it. I walked away from it with a smile, and I would definitely put it on your fall reading radar. 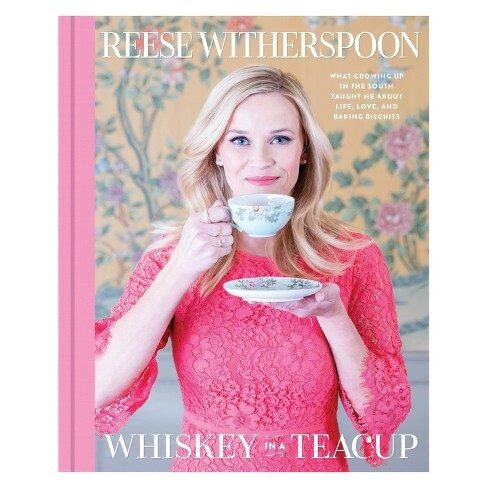 I have heard so much praise and chatter about Reese Witherspoon's new book, Whiskey in a Teacup that I plan to read that next! Lots of southern stories, tips, southern style, traditions and recipes. What else should we put on our to-read lists this month? Share your suggestions with us!